It is an undeniable fact that Android is currently the most popular and the most used mobile operating system and there recently has been a great rise in the number of Android users. Along with the number of Android users, there has been an increase in the number of Android hacking applications too. Whether your device is rooted or not rooted, your phones can now easily be hacked by IT professionals, technology enthusiasts and ethical hackers and today we thought to bring the top 10 hacking apps for Android phones that are totally free of cost. Yes, you read it right, these applications are free of cost and the names that we are about to reveal are considered to be the best because first, we tested them ourselves and secondly the reviews of these applications are just beyond amazing. So, folks, here is our compilation of the best hacking applications. 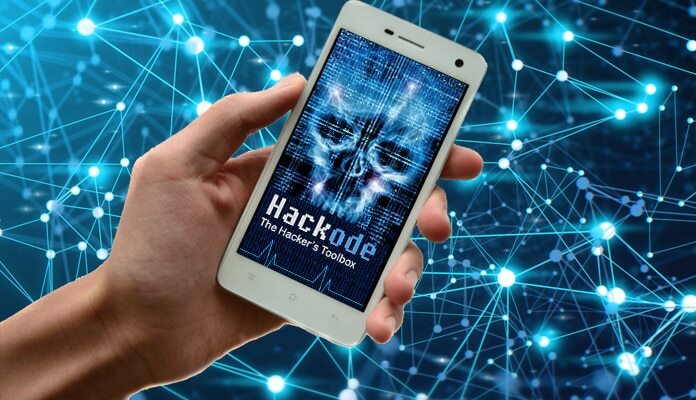 On number 1 we have the all new Hackode hacking app that comes with three major modules, one is the Scanning, then comes the Reconnaissance and lastly the security feed. 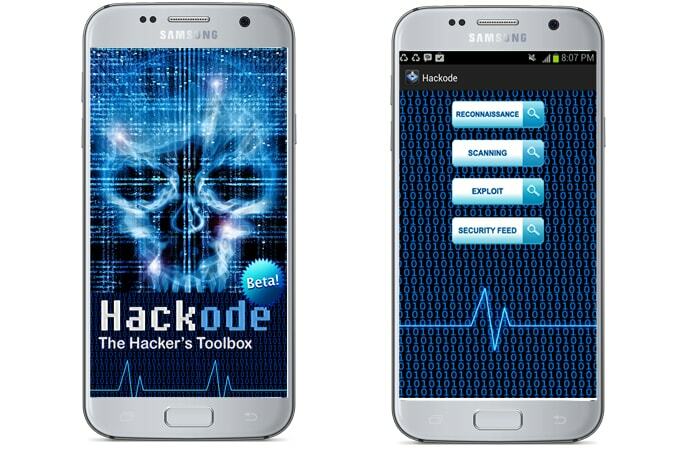 This app consists of different tools and with it an ethical hacker or an IT enthusiast can easily get the functions of SQL injection, MySQL, Scanning, DNS lookups and exploits etc. The best part about this application is that it is free of cost and it doesn’t require your personal information or any sort of identification to operate. 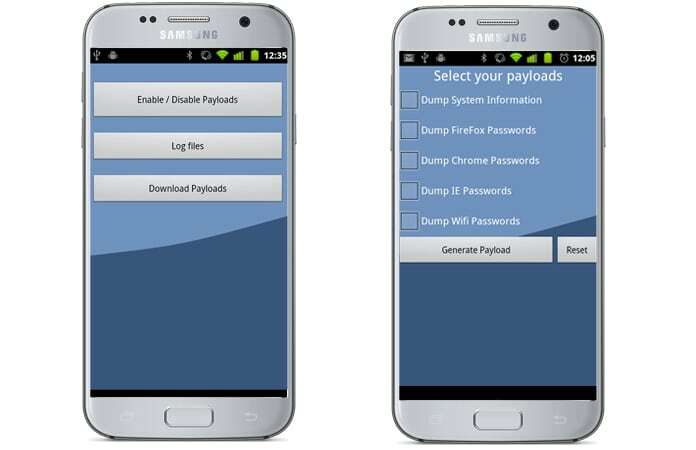 This is one of the most advanced application of 2018 that is more of an IT security toolkit for your Android phones. This toolkit helps in finding vulnerabilities and their exploits. Also, with the help of cSploit you will be able to crack down the Wi-Fi passwords and install backdoors in your phone etc. As the name indicates, with the help of this application one can easily disable the internet connection of a device if the device is connected to your network. In a nutshell, with the help of this hacking application you can shut down the access of a device to your Wi-Fi network. The best part about this app is that anyone can use it as it is pretty simple to understand and begin with. This application is used by security analysts and ethical hackers to check that which devices are connected with the internet, map devices etc. It also helps people in finding and locating security risks if there are any and also, it can aid in resolving network issues and checking for intruders. The best part about this application is that with it there are several other tools that can be used to make the hacking job easier. 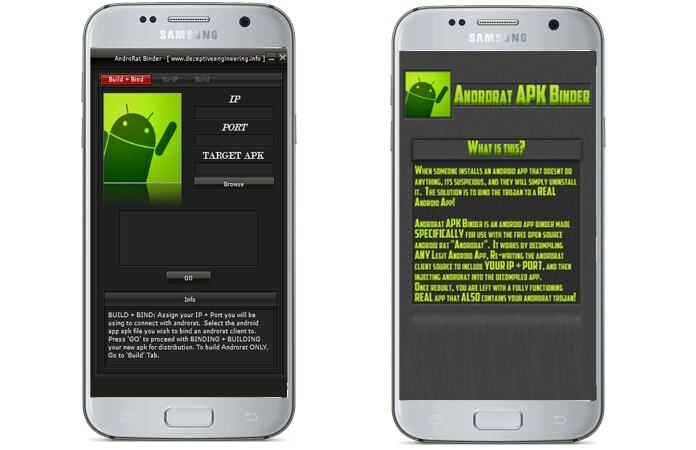 This Android application is used in order to steal information from the Windows PC that is connected with it. Moreover, with it you can easily access Wi-Fi passwords, browser passwords and other crucial network information. The word “Andro” here stands for Android and the word RAT is used for Remote Administrative Tools. 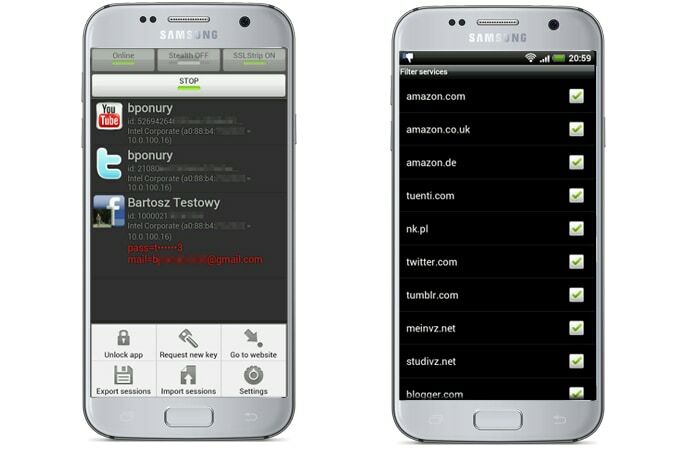 This application basically came out a long time ago and it is one of the best hacking apps for Android. 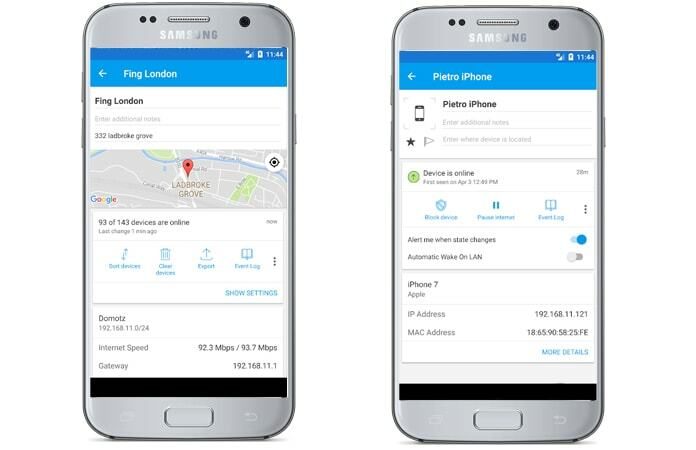 With this app you will be able to control everything regarding the Android phone and you can fetch all the information of the phone including the calls, the texts, the location etc. In short with this application you get to monitor each and every activity that being done on the other phone. On number 7 of our list, we have the application that lets you sniff and intercept the traffic of your Wi-Fi network. With the help of it you can easily snoop in someone’s Facebook, Twitter and all the other social media sites. This application basically works by stealing the Wi-Fi cookie and then it gives access to the attacker of the victim’s account and id. Another interesting thing about this application is that it is developed by Bartosz who was the one behind Firesheep for Firefox. If you are a security analyst who loves to play with Wi-Fi networks then DroidSheep is the app you need because it let’s you get in a Wi-Fi network and then you can easily hijack the web session profiles of the other people who are connect with that network.With the help of this app you can get into the social media accounts of anybody you want to because this application fetches the profiles of the active sessions that are connected to the Wi-Fi and hence you get all the information that you want. 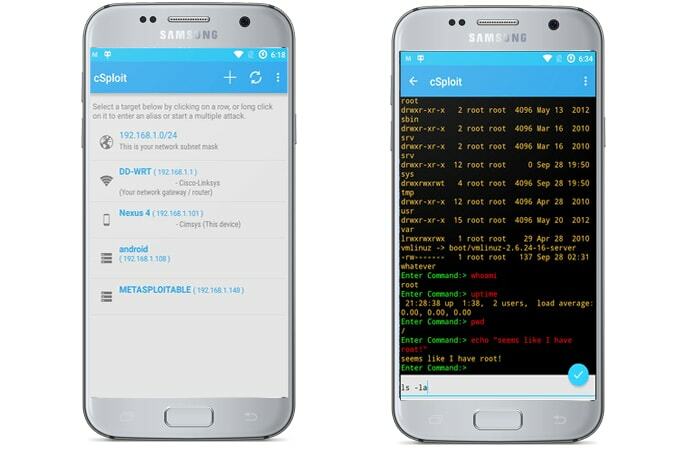 The Shark for Root is another amazing application that can be used by hackers and security experts, with it one can snoop in the profiles of the traffic that is coming on a particular Wi-Fi network or 3G. It’s free of cost and pretty useful when it comes to the hacking process. If you are someone who is new to the hacking business then Nmap is the application that you need to get your hands on because it can be used both on your Android phone and your desktop too. Moreover, this application works on both, rooted and non-rooted devices which obviously is another plus point with which it comes. These are the top 10 best hacking apps for Android and all of them are easily available online for downloading. You can even search them on play store and download them to get started. At the end we would like to say that it isn’t ethical to hack someone’s personal information or sneek on someone without his or her consent and the sole purpose of this article was to give you general information and knowledge. We don’t support the use of these tools to perform unethical hacking and again we would suggest you to stay away from it and use these tools only for professional and ethical purposes.